California’s State Legislature constructs legislation that directly shapes policies impacting children, youth and families. It sets priorities for how we will invest our resources to achieve those outcomes. The following section contains information to specific legislation that impacts after-school programs. Visit www.leginfo.ca.gov for more information on bills. Visit LegInfo to find CA State Senate and Assembly bills, past and current. View CA law, locate CA State Legislators, and view legislative publications. Visit the CA Assembly website to view current legislation, assembly rosters, find your district, and comment on bills. 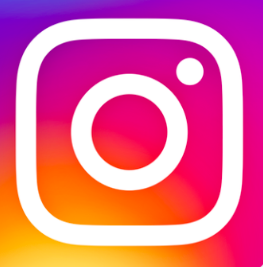 Visit the CA Senate website to connect to Senators, Legislation, and committees. Locate your district and access the CA legislative portal. The Legislative Analyst’s Office (LAO) provides detailed information and analysis of the state budget throughout the legislative process. 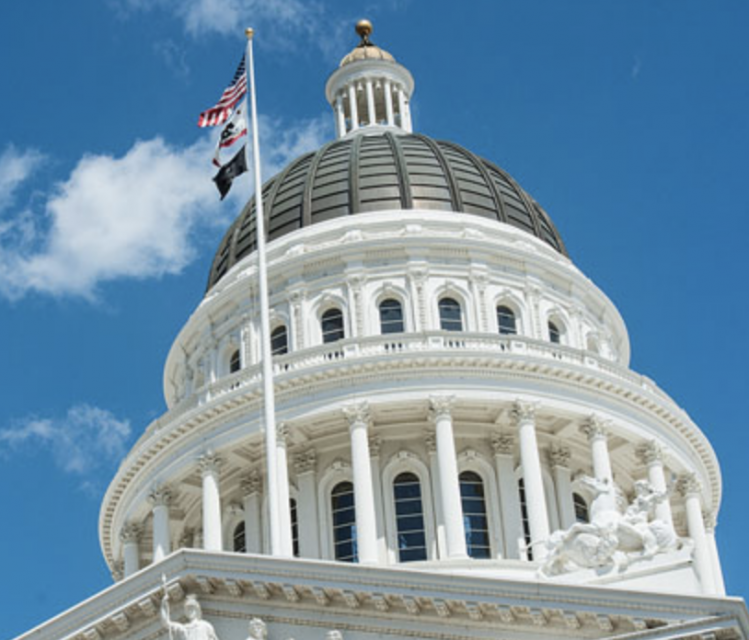 Publications include economic and revenue forecasts for California, a detailed review of the Governor’s Budget, a summary of the budget adopted by the Legislature, and an in-depth description of the budget bill as enacted and related legislation. The California Department of Finance offers information on the current Governor’s budget, as well as budget information from past years. May after school program funding be used for activities on the weekend? Question: May after school program funding be used for activities on the weekend? On August 4, 2010, the Budget Conference Committee voted 9-0 to support a stand-alone budget trailer bill that would place an initiative on the ballot to eliminate the Proposition 49 (ASES) funding guarantee. Such an initiative would result in the Legislature determining the annual level of ASES funding through the annual budget process. In order to reach the voters, the budget trailer bill must first be passed by the Legislature and signed into law by the Governor. In 2008, the Governor vetoed a similar bill. The Legislature is expected to vote on this budget trailer bill as early as this week. The Governor recently released the May revision of the proposed California budget. There was no update regarding After School Education and Safety (ASES) funds in this budget revision. However, it is assumed that the Governor is still actively pursuing an opportunity to put a proposal to the voters to cut $59.6 million, or roughly 10% of ASES funding. At this time no ballot initiatives have been introduced. The last day for a legislative measure to qualify for the November ballot is June 26, 2008. On Friday May 14, the Governor released the May Revision of the proposed 2010/2011 proposed budget. In this proposed budget, the Governor proposed eliminating all of nearly $1.2 billion in state subsidized child care funding (This proposal would not impact part-time preschool programs or ASES). The proposed budget would also eliminate the CalWORKS job training, education, as well as child care and employment services. Many new policy makers joined the ranks of the California Legislature following the recent elections. There are ten new members of the CA State Senate, and 28 new members of the CA State Assembly. New legislators serving their first term in the legislature filled 29 of those 38 openings. Legislators serving their first term are bolded below. On October 8, 2010, the Legislature finally approved a state budget for 2010-2011. Although the Budget Conference Committee has passed a stand-alone budget trailer bill that would have, if passed by both houses and signed by the Governor, placed Prop. 49 back on the ballot, no such trailer bill was brought to the floor of either the Assembly or Senate for a vote. 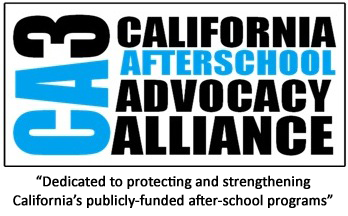 In November of 2002, California Voters passed proposition 49, the After School Education and Safety, or ASES program which mandated that $550 million dollars each year be made available for Kindergarten through 9th grade after-school programs. These funds would be released only after the state achieved a financial trigger making the release of these funds feasible. These funds began being released in 2006/07 and are administered through the California Department of Education (CDE). Governor Schwarzenegger signed Senate Bill 1 Third Extraordinary Session, approving California’s fiscal year 2009-10 budget. The budget contained significant cuts to Proposition 98 education funding and proposes other cuts through ballot initiatives. Proposition 49 after school funds were not reduced in the current budget. On March 24, 2011, the Governor signed into law budget trailer bill SB 70 which includes significant cuts to the state child care system, including the elimination of child care subsidies for most 11- and 12-year-olds (other than those served in nontraditional hours) and giving otherwise eligible 11- and 12-year olds priority for ASES and 21st Century Community Learning Centers programs (see specific language below). Current Status: AB 346 passed on the Senate floor by a 28-0 vote and on the Assembly floor by a 77-0 vote. It was signed into law by the Governor on July 9, 2010. AB 346 makes changes to the statute enacted through AB 1025 in 2009. AB 364 (Torlakson): Teacher Pipeline Bill would open up the existing Paraprofessional Teacher Training Program (PTTP) to after-school workers who are currently not eligible for the program because they aren’t employed by a school district. This bill would enable more after-school workers to be supported through a teacher-training program and be placed in teaching positions. This bill, which was amended to remove a separate provision reducing the ASES match requirement, passed the Senate Appropriations Committee on an 11-0 vote on August 12, 2010, passed the full Senate on a 34-0 vote on August 23, 2010, and passed the Assembly on a 75-1 vote on August 24, 2010. It was signed into law by the Governor on September 23, 2010. Status: Assembly – Passed Assembly Education Committee, Appropriations Committee, and Assembly floor. The Bill was moved to the Senate where it It moves to the Senate where it passed the Senate Education Committee. Next Steps – the bill was placed in the suspense file by the Senate Appropriations Committee due to perceived cost pressure and did not move to the Senate Floor. AB 1312 (Smyth) would expand the public recreation program exemption from child care licensing. Currently public recreation programs are exempt from licensing provided they operate 12 weeks or less over a one-year period and less than 16 (or 12 for some programs) hours per week. The bill would authorize exempt programs to operate 14 weeks or less over a one-year period and less than 20 hours per week. It is scheduled to be heard in the Assembly Human Services Committee on April 26, 2011. 2010 Status: Bill died due to failure to move out of house of origin in first year. Current Status: This bill was passed as amended by the Assembly Committee on Education on April 21, 2010 with a vote of 6 – 3 in favor. It has been re-referred to the Committee on Appropriations where it was placed on the suspense file prior to being held under submission.